Fall is definitely my favorite season to shoot photos. You just can't beat the colors of the trees, playing in the leaves, and that nice, crisp breeze. Not only that, but the weather is perfect. It's not too hot, and it's just cool enough to wear a sweater and get cozy with your loved one. 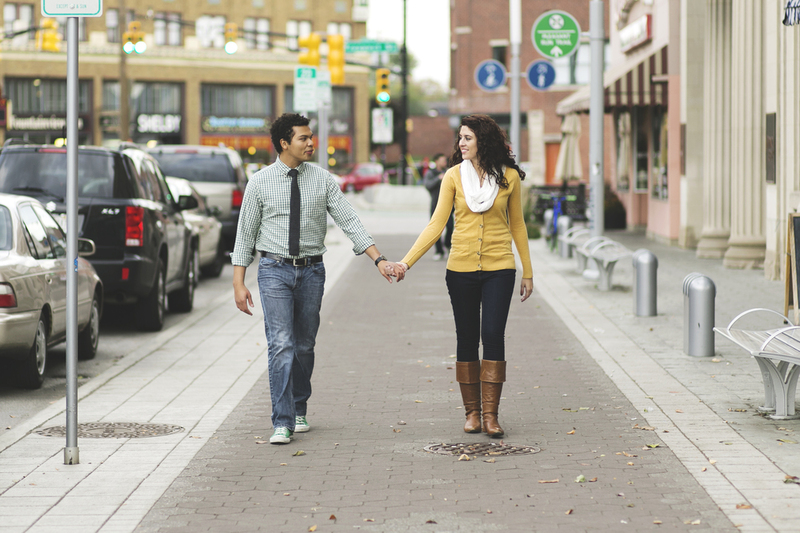 Ronaldo + Erica portrayed this essence perfectly in this lovely fall engagement session. Enjoy.